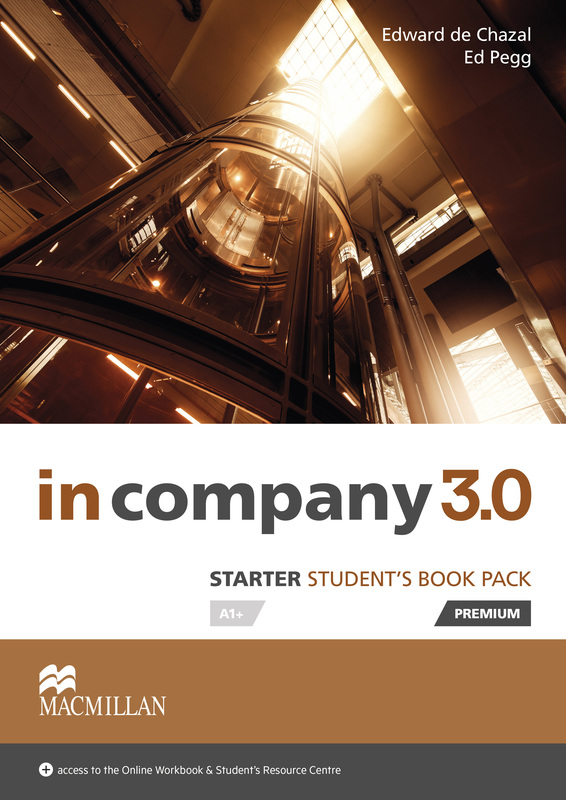 The Student's Book Premium Pack contains the Student’s Book and webcode access to online components. The Online Workbook allows students to practise language online and on the move and see their progress. The Student’s Resource Centre gives access to additional material such as audio, video, answer key, glossary, phrase banks and worksheets.